February 25: Are You Listening? Jesus invites you into his mystery. 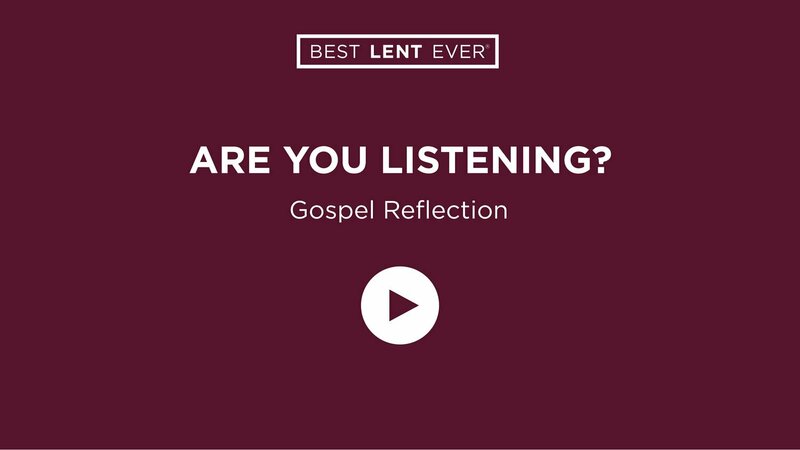 Read today’s Gospel (Mark 9:2–10), and reflect on how well you listen to Jesus. Jesus, help me to listen to your voice in my life.